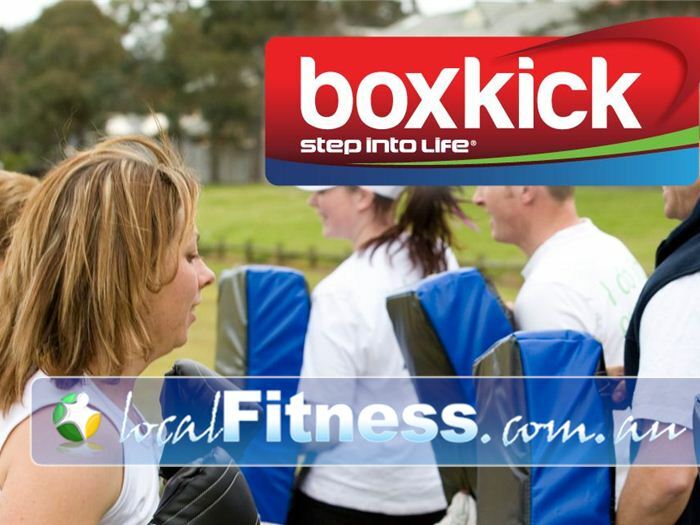 Hi...I'm Craig Hayne the head trainer at Step into Life West Pennant Hills. I joined Step into Life 3 years ago to loose some weight and generally increase my fitness level. Step into Life provided the guidance, motivation and environment I needed to reach my goals, I enjoyed it so much I decided to get fully qualified as a Personal Trainer and purchase my own Step into Life franchise. We are extremely mindful of everyone's busy lifestyles and have sessions times that will suite most members.